Girl Power 3 Sunny Beach aired live on SFR Sport 5, Friday June 23. 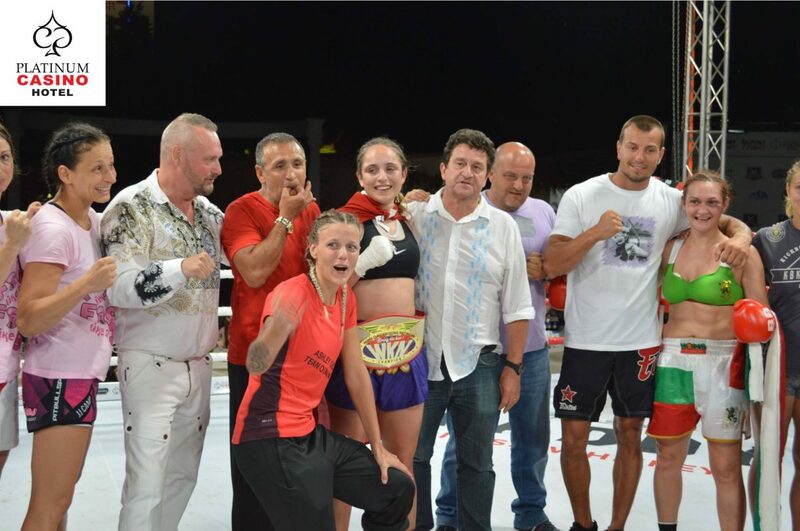 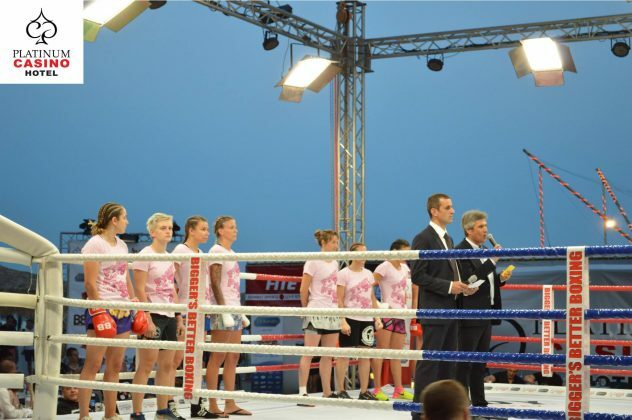 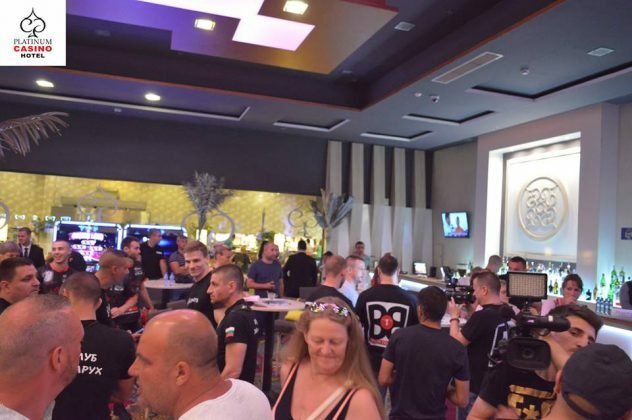 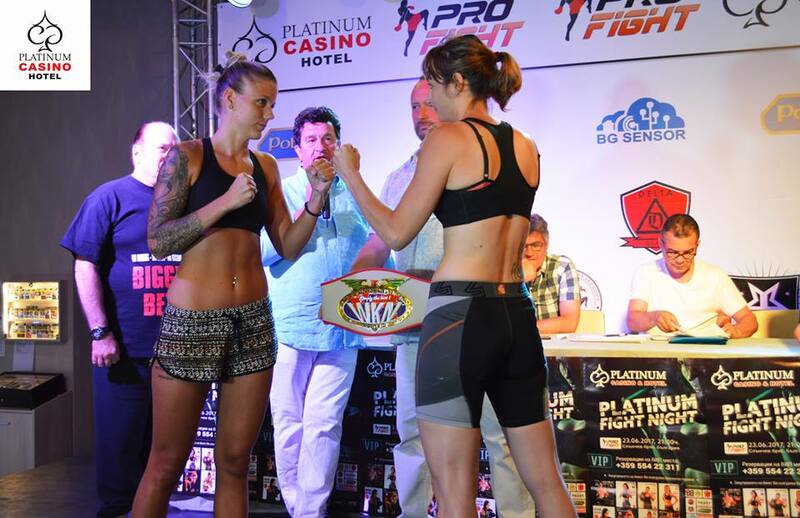 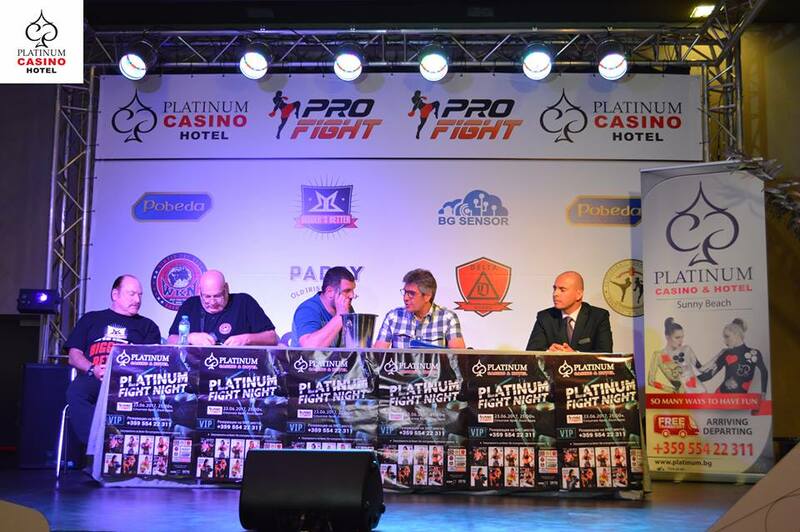 Women’s kickboxing tournament Girl Power 3 Sunny Beach was the following episode produced by the Bigger’s Better Boxing and the World Kickboxing Network live on TV. 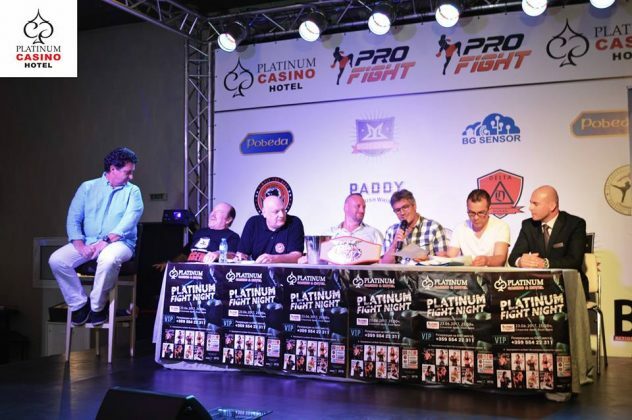 The event featured eight international competitors battling out in a one-night Olympic system tournament. 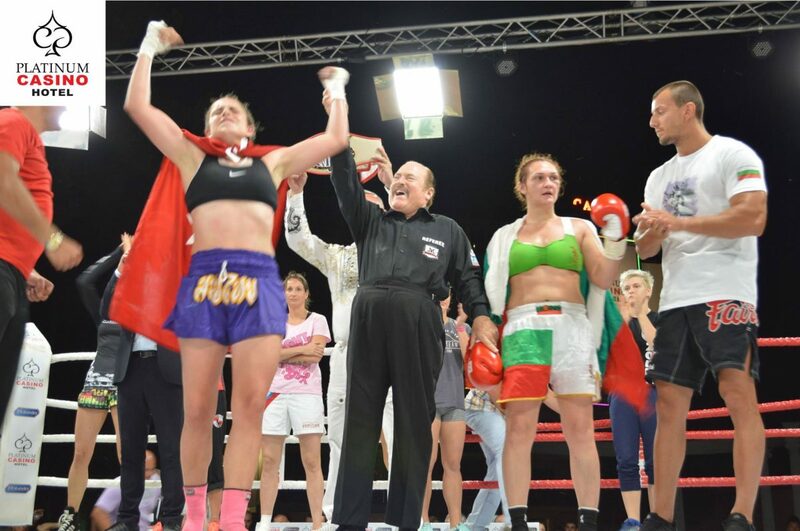 Irem Akin out of Turkey earned three victories during one evening, consequently qualifying for the Grand Finale. 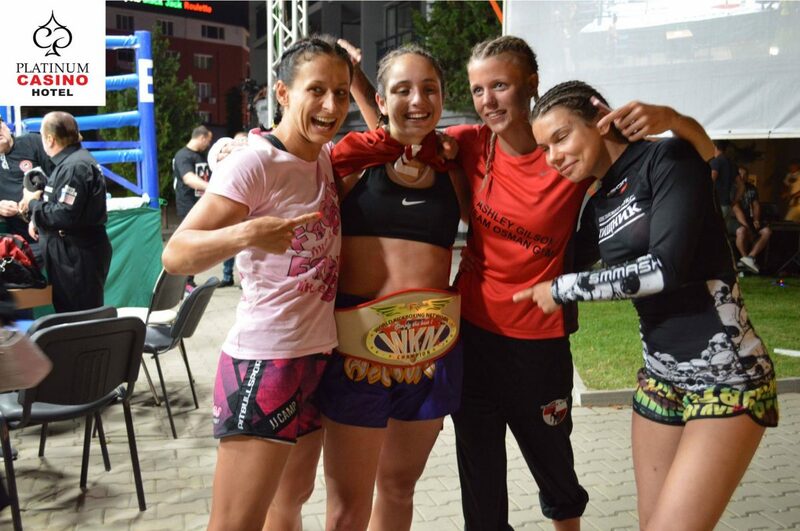 Turkish fighter defeated Marina Spasic of Serbia, Lucie Mudrochova of Czech and Ilian Gelebova of Bulgaria. 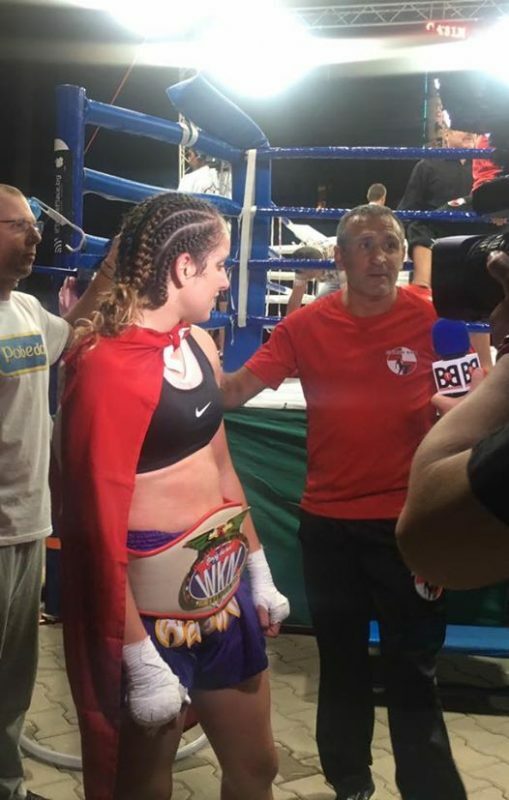 Complete results can be found below. The officials on the night were Steve Smoger of the US, Klaus Hagemann of Germany and Bruno Wartelle of France.